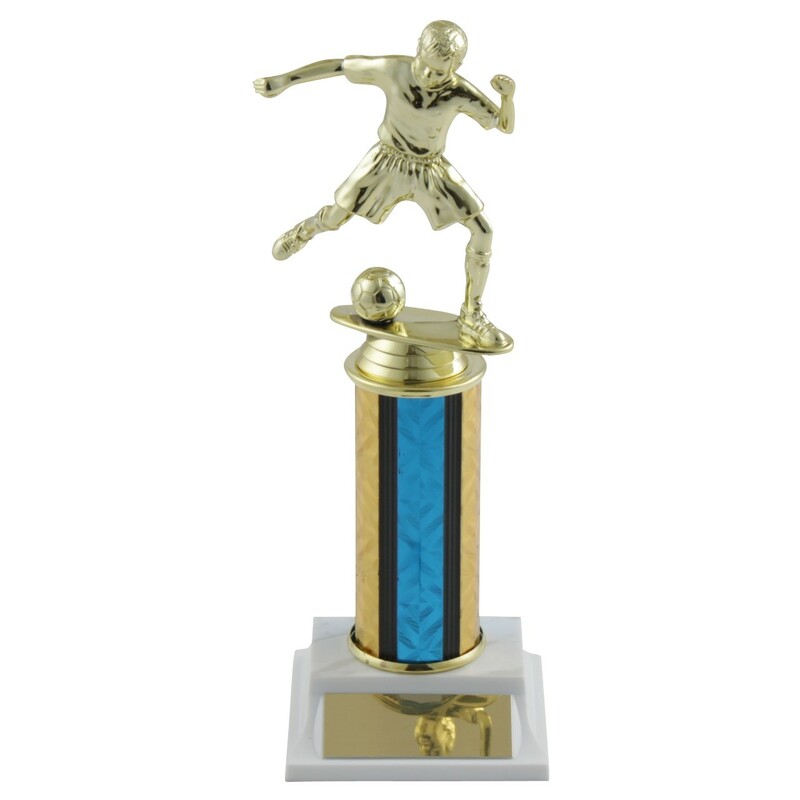 Our Junior Soccer Trophies with Column Choice feature either a boy or girl soccer figure in a soccer kick pose with a choice of column color and height. 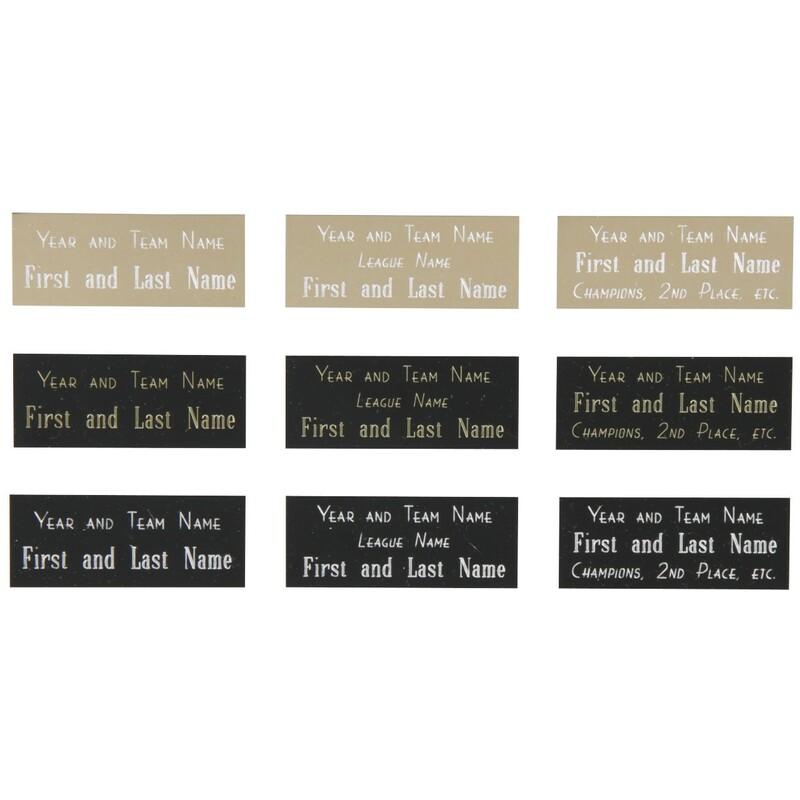 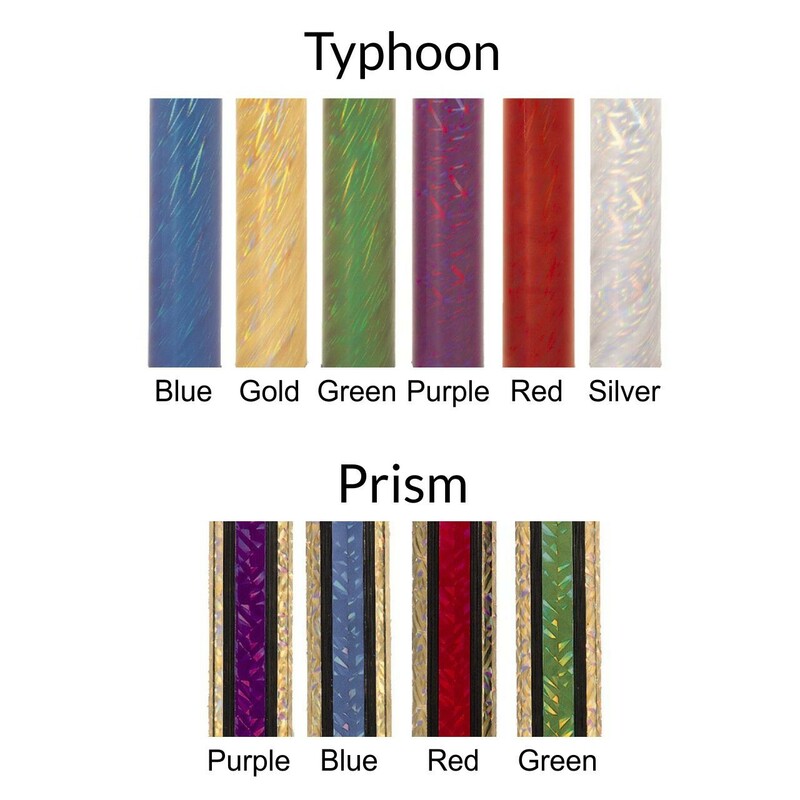 Up to 3 lines of engraving included in the price. 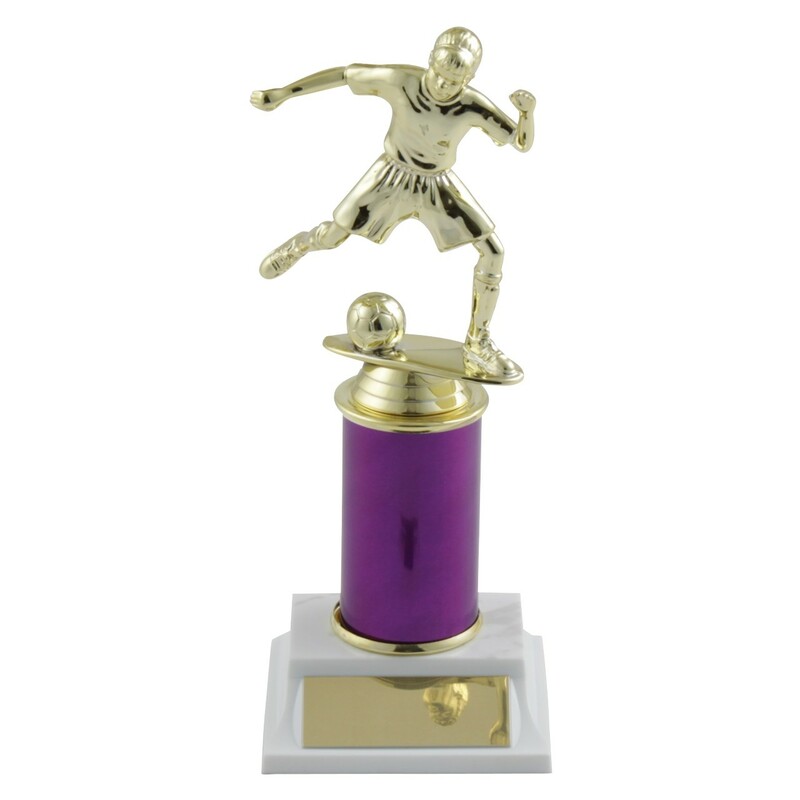 Great for any youth soccer team.